After offering a similar deal on the Galaxy Note 9, Verizon is now giving customers $300 off the Samsung Galaxy S9 when you purchase the device with the carrier's Device Payment Program. This will involve you paying just $17.50 per month over 24 months, bringing the price of the device down to $419.99 compared to its $719.99 retail price. Additionally, if you are looking to trade in an older phone, you will bring the price of the Galaxy S9 down even further. What's more, this discount is offering upfront and not as bill credits, but is valid for today only, so make sure you hurry if you are interested. 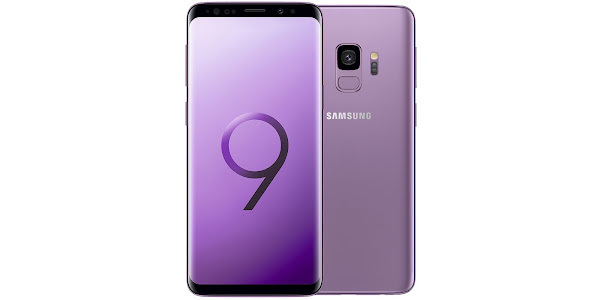 The Samsung Galaxy S9 features a 5.8-inch display, up to 256GB of internal storage which can be expanded through microSD, a 12MP rear camera, an 8MP front camera, Iris/Fingerprint protection, a 3000mAh battery and an octa-core processor with 4GB of RAM.